The International Office of INSA Strasbourg organises its first ENGLISH DAY on Thursday, 11th of October 2018. During their visit at the office, all users, students and colleagues, are invited to communicate in English with the staff members of the International Office. Perfectionists are not welcomed. Mistakes are permitted! If ever you cannot find a word or expression in the language of Shakespeare, you can try in Alsatian, Arabic, German, Italian, Romanian or Spanish with the staff members of the International Office. 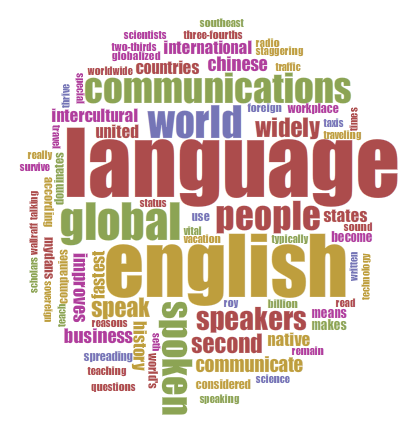 We are looking forward to communicating with you in English on our special English day ! Partager la publication "Thursday 11th of October: English Day at the International Office"